Ohio can be downright strange. Ohio is home to the world’s largest collection of trolls, a “Stonehenge” of corn, oddly shaped mounds—and that’s just the start. 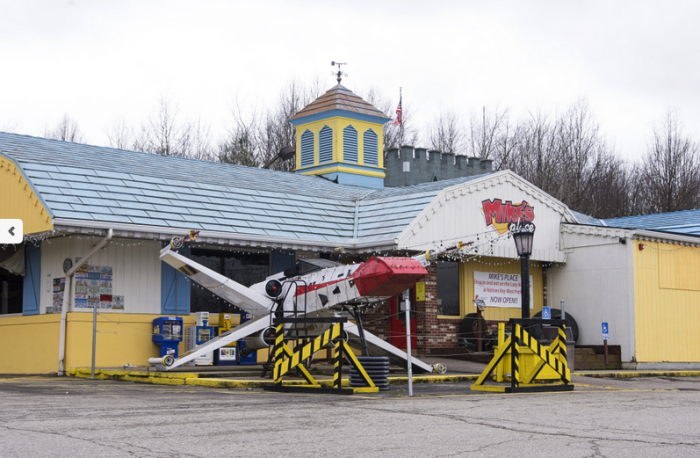 From backyard museums to quirky restaurants, there’s always something weird to observe in Ohio. 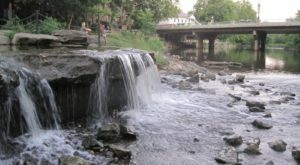 The following are 11 of what we consider to be the oddest attractions and little-known destinations in Ohio. 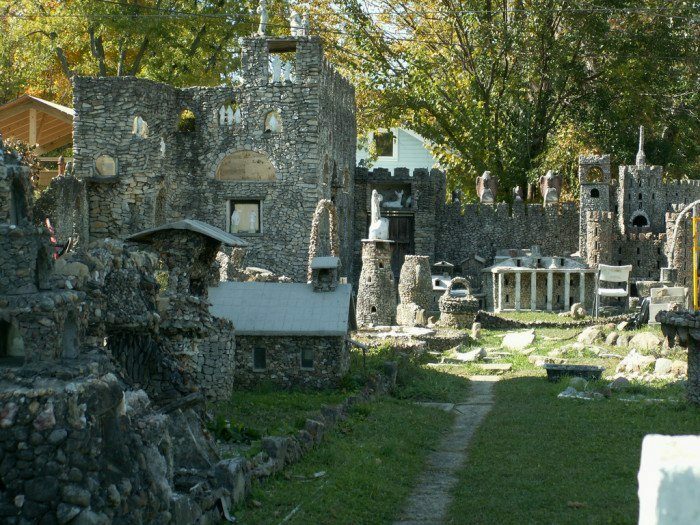 Observe a mixture of history, religion, and depression-era pop culture via this unique garden, built by Harry "Ben" Hartman between1932 through 1939. The garden can be seen today at the corner of McCain and Russell streets in Springfield. Landoll’s Mohican Castle is one of those pleasantly unexpected places—and when you step foot onto its grounds, you feel like you’ve stumbled across an enchanted Ohio secret. 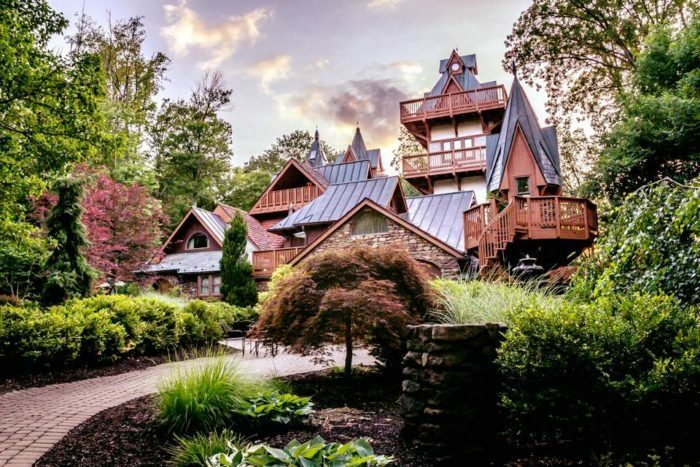 Located in Loudonville, this lovely little getaway features gorgeous suites, murder mystery dinners and other amenities sure to make you feel like the king/queen of this whimsical castle in the middle of the forest. You'll find it at 561 Twp. 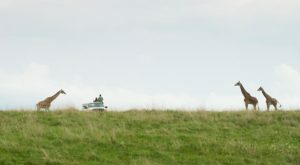 Rd. 3352, Loudonville, OH 44842. 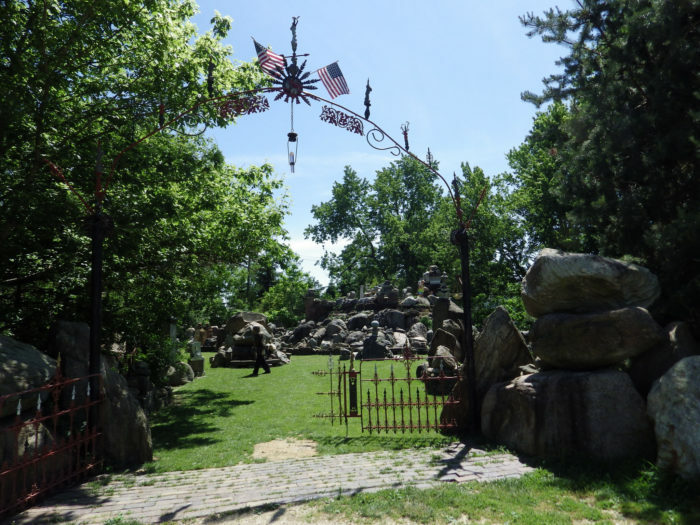 Jim Bowsher's home in the small town of Wapakoneta features an impressive museum of artifacts from the America you don't typically read about in history books, and a truly tranquil temple complex in his backyard. The central monument of the temple complex is dedicated to tolerance, and Bowsher continues to add to his unique creation to this day. You'll find it at 203 S Wood St., Wapakoneta, OH 45895. 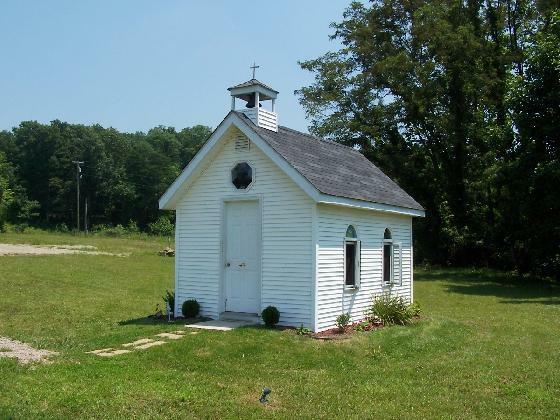 Just off of U.S. 50 on County Road 63 in Athens County, you’ll find "Ohio’s Smallest Church." Open 24/7, this tiny chapel, known as "Healing Chapel," is a non-denominational refuge for passerby to stop for some private prayer time. Measuring about 10 x 14 ft., Healing Chapel contains only four short pews, a small pulpit, a collection box and a bulletin board for posting prayer requests and testimonies. 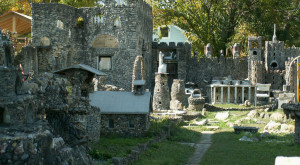 Created by the Galitza family, this unique roadside attraction in Findlay features a replica of an 1880s-era ghost town that was first open to the public in the 1950s. 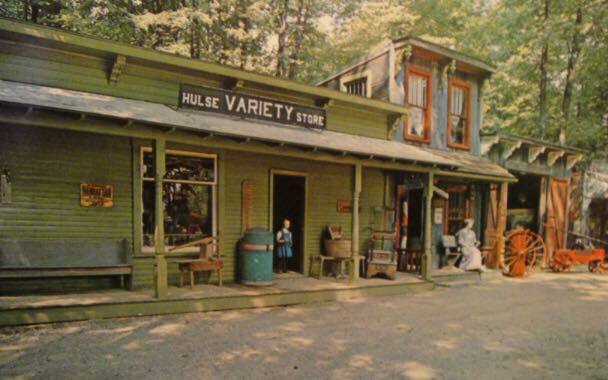 Today, the ghost town has been restored after a period of abandonment and even features arts and crafts vendors and antique and flea market vendors on select dates. It's located at 10630 Co. Rd. 40, Findlay, OH 45840. This 1,348-foot-long and three-foot-high prehistoric effigy mound along Ohio Brush Creek in Adams County continues to marvel locals and visitors alike. 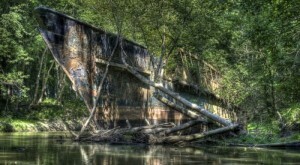 You'll find it at 3850 OH-73, Peebles, OH 45660. 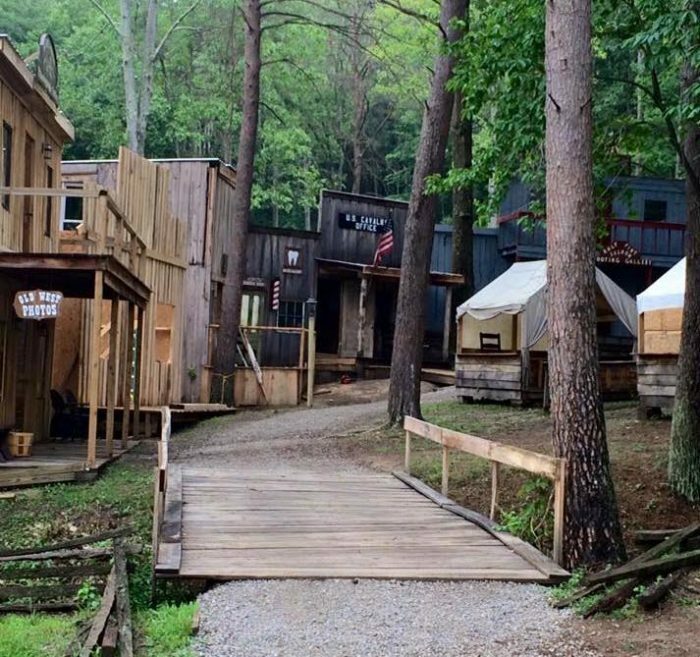 Most people don’t know there’s an impressive replica of an Old West town tucked away in the hills of southern Ohio. Dogwood Pass near Beaver, Ohio was built to look and feel as authentic as possible, complete with bath houses, saloons and gun fights. Step back in time into the Old West at this unique town that’s anything but ordinary. 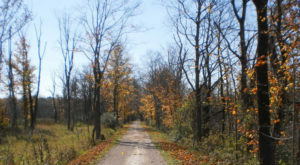 It's located at 722 Adams Rd., Beaver, OH 45613. In Alliance, you’ll find a truly unique collection on display that will likely take you down memory lane—and transport you to a whole other world. The Troll Hole is a little-known museum and art gallery that features the world’s largest collection of trolls. 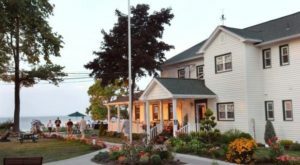 It's located at 228 E Main St., Alliance, OH 44601. 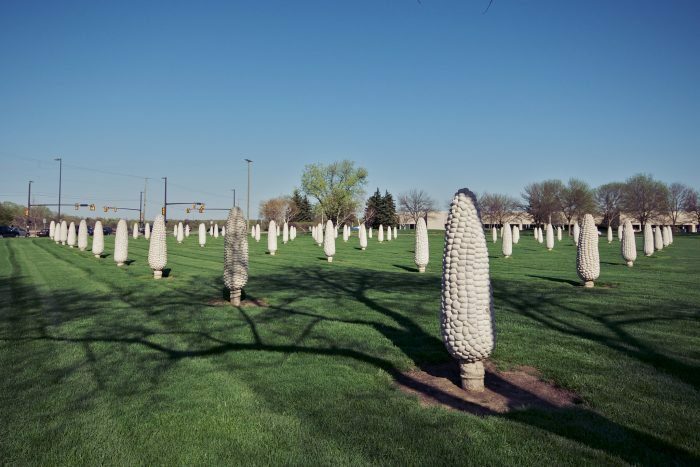 Ohio has its own version of Stonehenge, thanks to Dublin's Field of Corn, also known as "Cornhenge." (But I highly doubt foreigners would speculate that we use it as a calendar.) You'll find it at 4995 Rings Rd., Dublin, OH 43017. 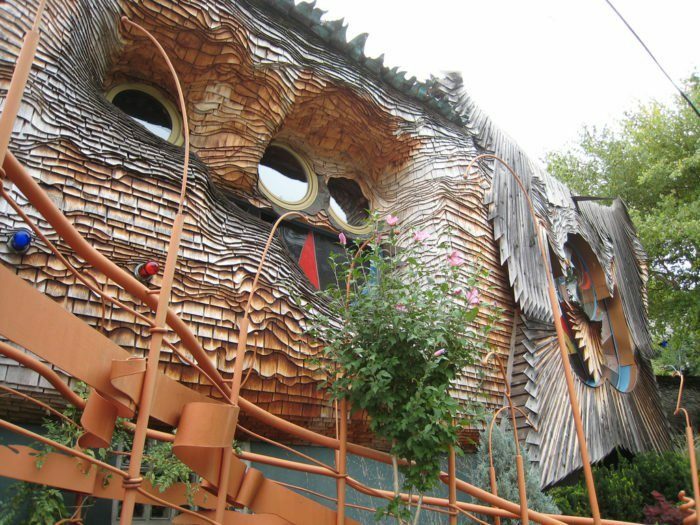 A spectacular piece of artwork, this whimsical home is located in the Hyde Park section of Cincinnati. It was designed by architect Terry Brown, who is also a former Architecture and Interior Design professor at the University of Cincinnati. 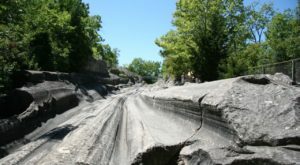 Did you know about all of these unique places? 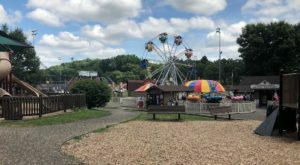 For more unusual spots in Ohio, check out our previous article: 14 Bizarre Roadside Attractions In Ohio That Will Make You Do A Double Take.